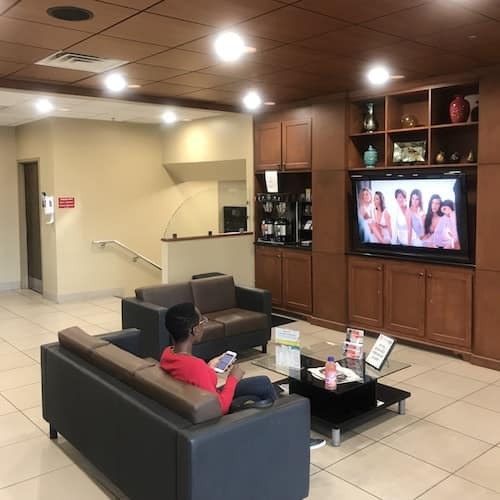 What sets the Nalley Toyota Union City service center apart from other auto repair centers in the Union City and Atlanta area? All of our technicians are factory-trained specifically to service all manner of Toyota vehicles. Our experienced technicians know everything there is to know about all Toyota vehicles, both new and old. When you choose to have your vehicle serviced at Nalley Toyota Union City, you can breathe a little easier knowing that we only use genuine Toyota OEM parts when changing out or replacing parts on your vehicle. 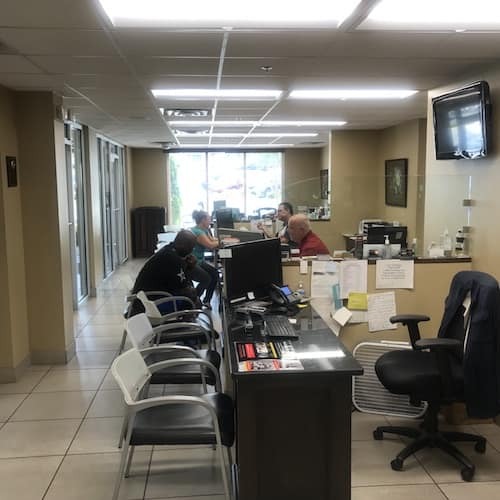 We also take care of the service needs of other makes and models!Also take advantage of our free warranty program that comes with all service work at the dealership! 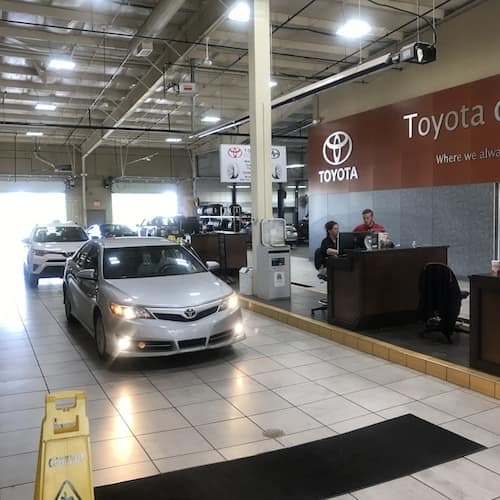 We offer coverage for up to 12 months or 12,000 miles on any Toyota installed part, and 3 months or 3,000 miles on any labor that we do at the dealership! Customer service satisfaction is always our top priority, and our technicians are available to answer all your auto service related questions. Providing personalized attention from our technicians is our goal. There are also plenty of other benefits to having your vehicle serviced at Nalley Toyota Union City. All of our customers from Atlanta, Union City, Fairburn, Jonesboro, Fayetteville, Newnan and surrounding communities are able to take advantage of our regularly updated service specials that can help them save money when they choose to have their vehicle serviced at the Nalley Toyota Union City service Department. 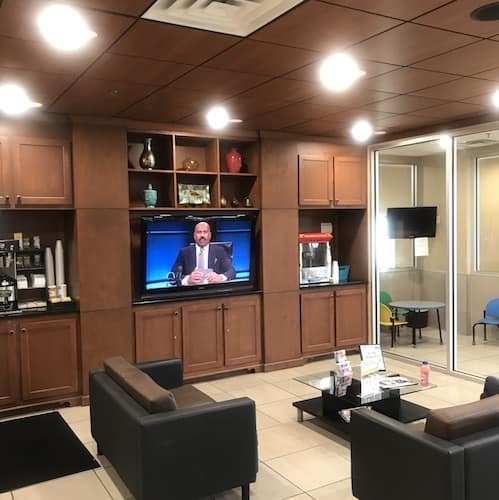 And scheduling your next service appointment is now easier than ever, and it can be done by calling to speak directly with one of our service advisors or by filling out the convenient scheduling form that’s available on our website. Having your vehicle worked on by the factory-trained technicians at our Union City service department will go a long ways towards helping to keep your Toyota vehicle running in top condition for many years to come, and keep you and your passengers safe when traveling on the busy roads and highways of the greater Atlanta area. 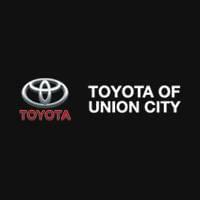 When you want professional and friendly car care service, visit Nalley Toyota Union City Service Center.